Set of trendy flat geometric banners. Vivid transparent banners in retro poster design style. Vintage colors and shapes. Valentines day sale background with red and pink 3d Heart Shaped Balloons. Vector illustration. 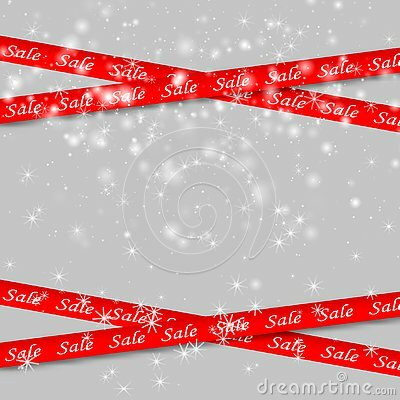 Set of cute hand-drawn Spring Sale banners. Vector illustration.